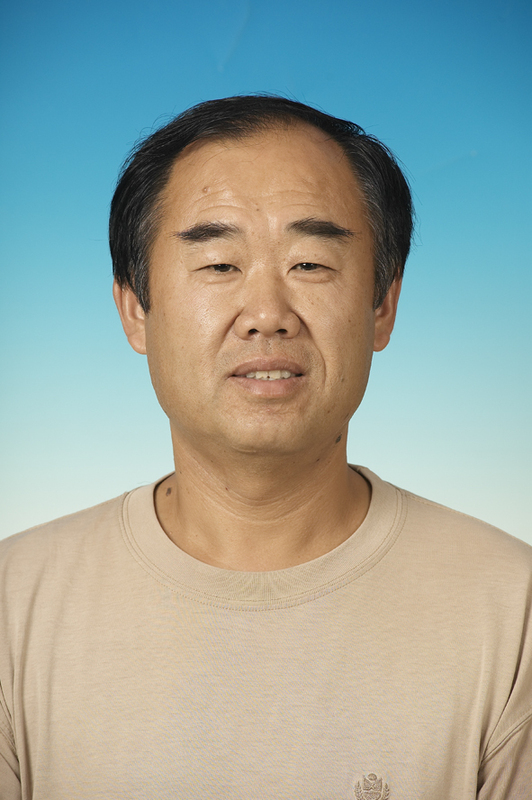 Jiang Jin, male, born in November of 1959, a native of Changsha, Han nationality. He graduated from the Biology Department of Xinjiang University majoring in plant ecology with a BA degree and in July of the same year was assigned to work at Xinjiang Institute of Ecology and Geography under the CAS till now. He is currently research fellow of the Institute and master tutor. In 1994 he was engaged as associate research fellow and in 2008 promoted to research fellow, mainly engaged in the researches on desertification control and ecological development of oasis.